What Will My Apprenticeship & Mentorship Consist Of? You will learn how to apply the different modalities you have learned by weaving them together in a comprehensive methodology. You will work with the public under professional guidance and mentorship by Jaque Hanson. There will be 25 case studies for you to work through in a professionate and nurturing environment. There is a tremendous need for empowered healers in the world at large now. The New Paradigm is upon us as we open up to Love and Compassion, as we shift into a greater consciousness. Here at the Beehive Sisterhood and Brotherhood is forefront and center. May I Embrace This Apprenticeship & Mentorship As An Opportunity For A Career Path & New Lifestyle? Energy healing is deeply personal, vulnerable, and yet there is tremendous power and wisdom in it. This is the internal calling of your soul. As you turn within and Embrace your own divinity your Heart will guide you, and invite you to restore balance, strengthened harmony and fortified wellbeing for yourSelf and all life. This may bee a career calling or a personal growth adventure. The application of ethics will be an integral part of this program. 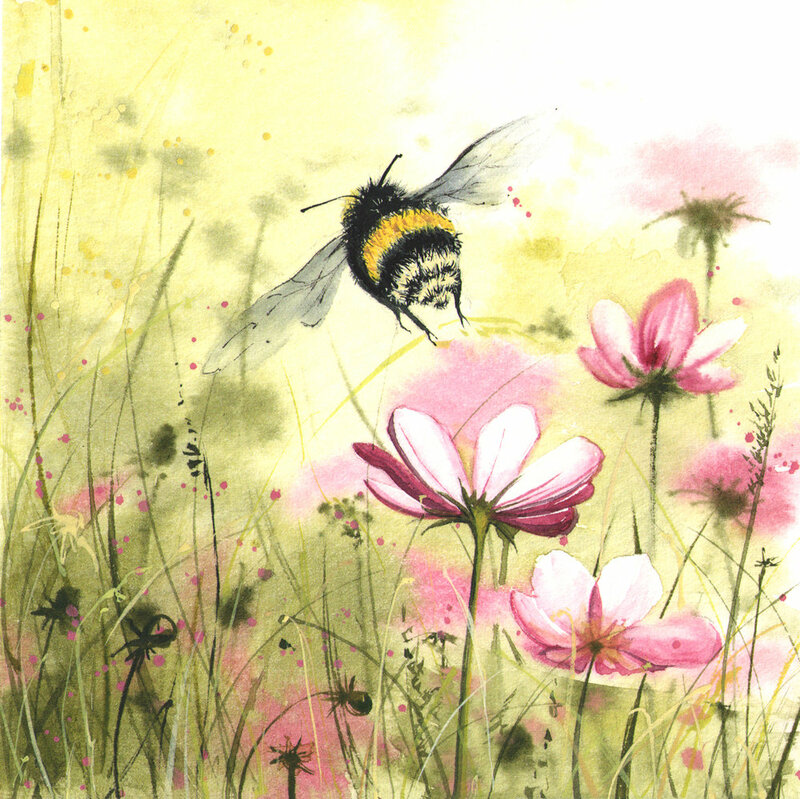 You will receive a certification created from an original artwork made especially for the Beehive from an amazing artist Phoenix Amrita Kaur. This dedicated creatrix has a personal yogic and healing spiritual practice, in which allows her to channel the exquisite artwork that you will be receiving. This certification is the seal of your commitment to yourSelf and your spiritual mastery. Will There Bee Healing For Myself During This Apprenticeship & Mentorship? Absolutely! There will be processes of purification and grounding via esoteric, yoga and Pranayama practices and rituals. Also practices with classmates to enhance your personal expansion as well as the understanding of how to hone healing energies. There is a tremendous opportunity for personal development deeply elevating your Self-esteem, so that you may courageously show up for yourSelf as you honor your ancestors. This will in exchange shift your relationship with your higher Self, everybody and everything in your life. Who Qualify To Participate In This Apprenticeship & Mentorship Program? The only ones that may qualify are the Beehive Mystery School graduates and all levels of Reiki graduates from the Bee Present Shamanic Reiki 1, 2 and Master Trainings. What Will The Schedule Bee Like? There will bee two clients per gathering. The public will receive these Shamanic or Reiki healing sessions for free. This is part of your "Seva" or service in Sanskrit. After there will bee a meeting with open discussion all around your sessions, in which you will receive guidance, affirmations and amazing expansion. Your healing capabilities and intuitive gifts will flow gracefully and effortlessly. What Is My First Step To Initiate Myself In This Exploration Of My Soul? Where May I Find More Information? Please Contact Jaque Hanson and make an appointment to inquire more information at Jaque@beepresentwellness.com or (717) 448-1281.